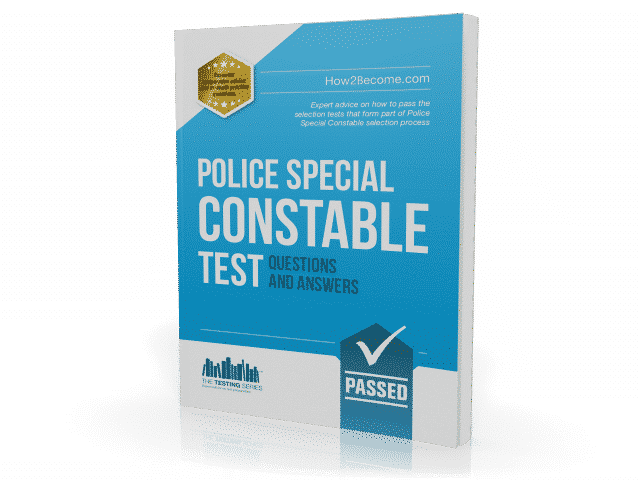 This 86-page Police Special Constable Test book has been written by a serving police officer; and is packed full of sample Situational Judgement Test questions and answers that will help you pass the selection process for becoming a Special Constable. New and updated for 2019 with new test questions! The questions that form part of the Situational Judgement Test require no prior knowledge of police policies or operational procedures. They do, however; require a level of common sense. 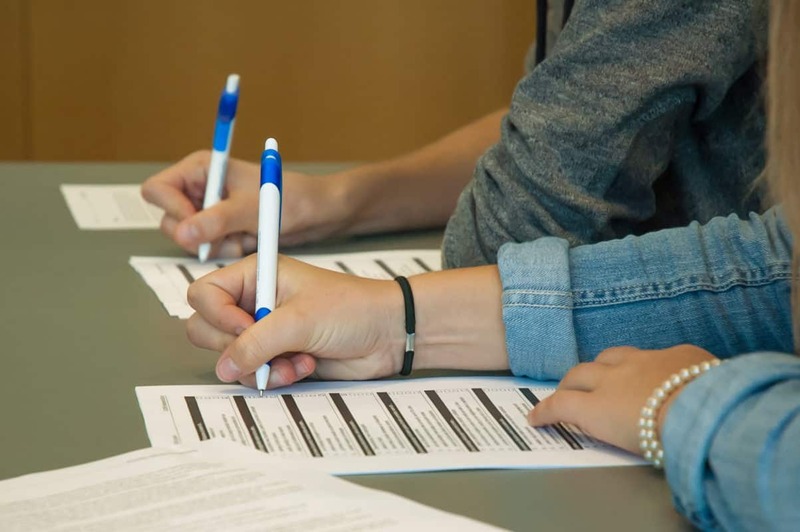 Think carefully about each question and write down notes in the boxes provided as to why you have chosen each answer. Then, when you check your answers, you will be able to cross-check your reasoning with the descriptions provided at the rear of the book. 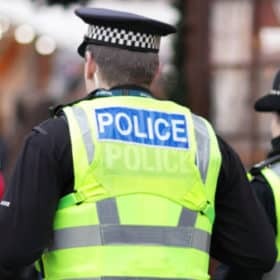 Whilst on foot patrol in your local High Street you are approached by a woman who informs you that she has just found a purse on the pavement. Upon inspection there is no money in the purse but you do notice personal details relating to the owner. A. Challenge the woman as to why there is no money in the purse. B. Immediately take the purse back to the station and record the lost property. C. Ask the woman to hand the purse in at the local police station. D. Immediately try to contact the owner of the purse in order to hand it back to them. This option allows you to reunite the owner with the purse quickly and also allows you to stay out on patrol. This option could potentially damage relations with the public. You have no reason to suspect the woman has taken money from the purse. It is 2200hrs and you are on duty at a music festival. You have not had a break for eight hours and you are feeling very tired and hungry. The festival is very busy and the revellers have been drinking heavily. There is potential for disruption. All other units in the area are busy as it is a Saturday evening and there is nobody to discuss the situation with face to face. There is a mobile food unit at the entrance to the festival where you could discretely take a well-earned break without many people noticing. A. Take a break at the mobile food unit and leave your post without anyone knowing. After all, you deserve a rest. B. Work through your tiredness and hunger and maintain position at your post. C. Contact your Police Sergeant by radio and inform him/her that you have not had a break for eight hours and request a relief. D. Buy a takeaway cup of tea and some food and eat it at your post. You must contact your Police sergeant or supervisor and inform them that you need a break. If you are tired and hungry then you are unlikely to perform to the best of your ability. This could lead to potential disorder with nobody being aware that assistance is needed in the area at the festival. Comprehensive answers and explanations section. This comprehensive workbook will provide you with lots of sample test questions to help you during your preparation. A comprehensive step-by-step answers section. Crucial insider tips on how to easily pass the tests.